Welcome The Strong Coach Podcast Listeners! 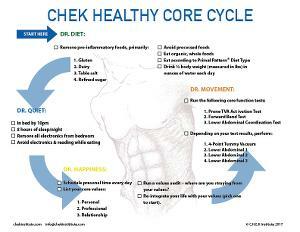 Paul Chek and the CHEK Institute are thrilled to offer you a free copy of our Healthy Core Cycle Checklist! If you don’t have a healthy, functional core, it doesn’t matter what your health goals are – breaking your PR in the marathon, recovering from an injury, regaining your shape after a pregnancy – it simply isn’t going to happen, and especially not in any long-term way. 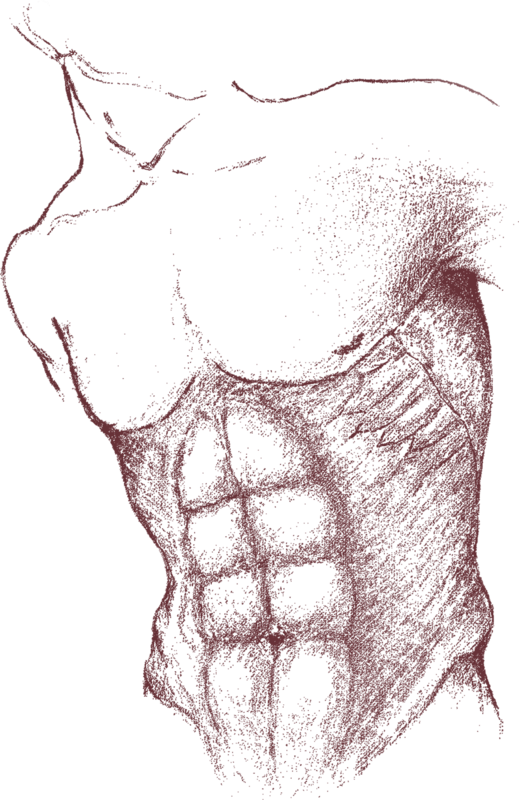 The Healthy Core Cycle checklist is designed to help you remove common sources of gut inflammation, maximize the rest you need, and choose the right starter exercise to help you build a fit, functional and aesthetically pleasing core. If you’re a fitness professional, the checklist will be a great resource and guide for your clients. When they follow the checklist, not only will they achieve a healthy core, but they’ll look and feel better, and have so much more energy. They will definitely thank you for the resource! Simply complete the form below to download your FREE copy of the Healthy Core Cycle Checklist! By checking the box below, you also agree to receive access to the CHEK Institute newsletter, exclusive offers, event information and helpful tips.